Pinterest has always been a fun and inspiring place for people to visit online. 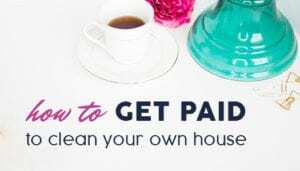 Whether you are looking for a new recipe to try, ways to save money, or spruce up your home, there is inspiration for any idea you might have. Not only that, but it’s a great way to mingle with friends and visionaries alike as you find out what inspires them and what their dreams and goals are. Long images tend to get more attention. In an age of scrolling, longer images draw the eyes in and make you want to see more. If your image can’t be made any longer, you can create a long collage of images on your photo editor of choice. Collages are also very attention-getting. 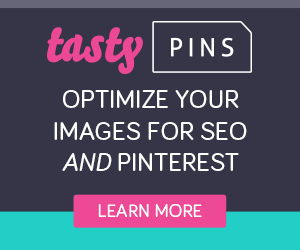 Longer pins tend to get repinned more often and increase visits to original sites. Let’s say you are an outdoors company. You sell all sorts of equipment for athletics, camping, exercise, and survival gear. Why not team up with a health and fitness company that sells nutritional shakes, vitamins, and wellness kits? Both of you reach the same demographic – people who want to improve their health and fitness. The same people who hit the gym might also be hitting the trails on the weekend. They might be buying the vitamins and nutritional shakes for their overall health. Ask the other company if they will pin your products and you will pin theirs. That way you can expand your market. It’s quite tempting for a beginner at Pinterest to post a bunch of pins with their products touting how great they are. A good Pinterest user will recognize it for what it is, and quickly lose interest in all your boards. Variety is the spice of life, and the bread and butter of Pinterest. About 40% of your boards should be motivational or inspiring. 40% should be tutorials or educational in nature. Only about 20% should be about your actual products or services. 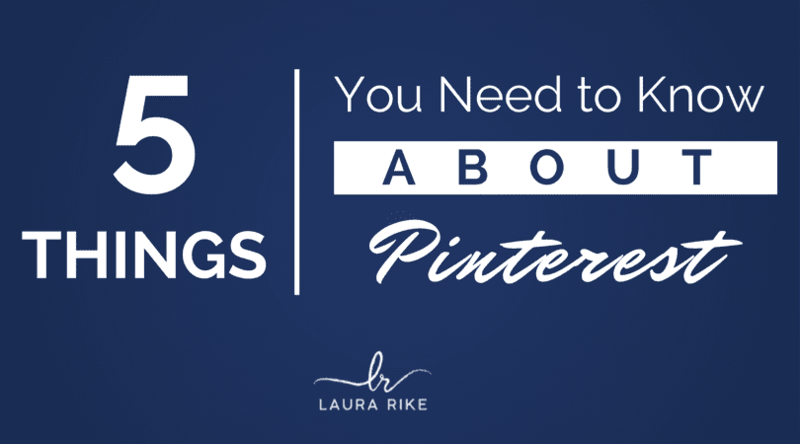 Using a variety of pins makes your Pinterest more appealing to a wider range of customers. Think of the kind of information a potential customer might be looking for. For example, if your target customer is a new mom, you might consider information about healthy foods to eat during and after a pregnancy or essentials to have in a baby’s room. Then either create an infographic or find someone else’s infographic on the same topic. 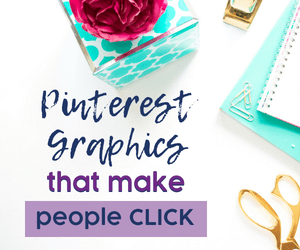 Infographics get repinned a lot more than other content because people love information. 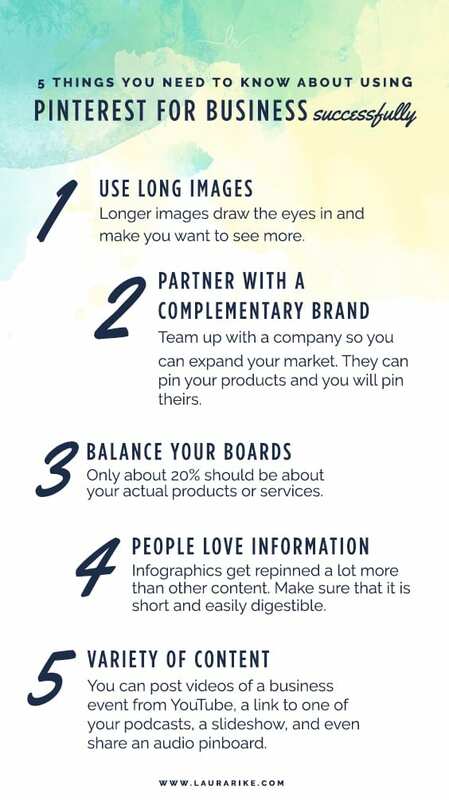 Make sure that the information on the infographic is short and easily digestible or you might lose the reader’s attention. If you really want to up your game and capture more followers fast - check out MiloTree. 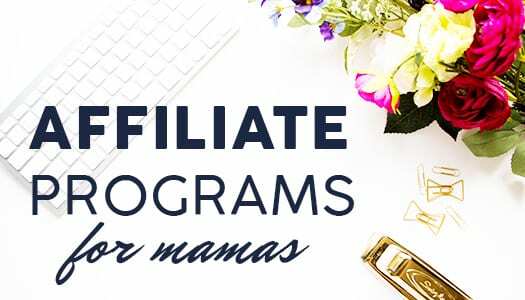 Now you can grow your email list and followers quickly and effectively with this tool. 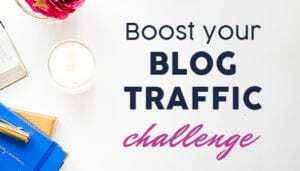 You will be able to convert blog visitors into followers, subscribers, and customers. 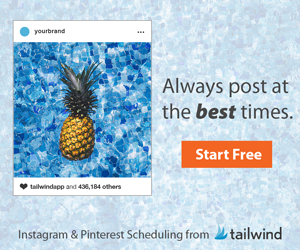 Best news, they have pop-ups for not only Pinterest but also Instagram, Facebook, YouTube, and email for ONLY one $9 subscription. CLICK HERE to get a 30 day trial and test it out for yourself! 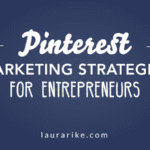 It’s a secret of Pinterest that most businesses and people are unaware of. Are you ready for it? 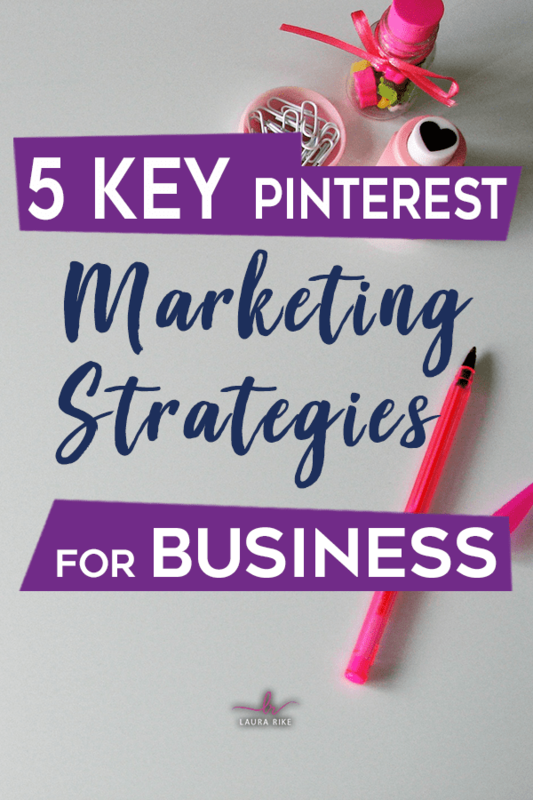 One of the best ways to create a strong business presence on Pinterest is by using a wide variety of content to share your marketing message. You can post videos of a business event from YouTube, send them a link to one of your podcasts, take them to a slideshow, and even share an audio pinboard. And it’s all in one place and easy to find. It’s a great way to share your message and your brand to potential clients and customers where they can learn more about you and your product or service. Pinterest is a search engine just like Google. In order to get found, you need to use keywords that will bring attention to your pins. Think of some words that people might use to find your products and test them out by pasting this into Google: site: www.pinterest.com “keyword”. Just replace keyword with your word of choice and see what words pair with your keyword to find out what people are looking for on Pinterest right now. Pinterest is literally one of the most beautiful search engines available online right now. With the right SEO and keywords, any business, no matter their size, can reach out to potential and customers to engage, inspire, and educate. What’s not to love about that? Love the section about keyword usage. This is the part of pinterest that escapes me sometimes so it’s great to know! Awesome tips! Definitely working on my pinterest game right now! Thank you for sharing these great tips! Pinterest is a search engine, its more important to use that body copy to tell pinterest what your pin is about than to write fluffy copy! Wonderful tips about Pinterest. I’d not thought of partnering before, but have been trying to get on more group boards. Another key tip I followed and found to make a huge difference was spreading out my pins over the day using Boardbooster or/and Tailwind. Since doing that my following and clicks to my website have been growing consistently. Great tips! 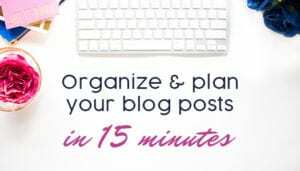 I’m still working on my Pinterest Board organization and I have a lot of blog posts that need long images! I plan to take care of this week to help boost traffic to my site. 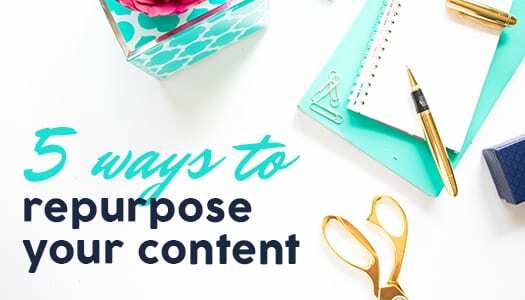 This is great advice – I definitely do not use pinterest to it’s fullest potential so this will help me get a good start. Great tips! It’s always tricky to figure out various social media platforms and try to use them to the best advantage. Thanks. 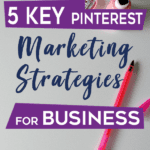 Where do you add keywords in a Pinterest pin? I have a keyword on my blog post, but not sure how the keyword works in Pinterest. Does it pick up the blog keyword?